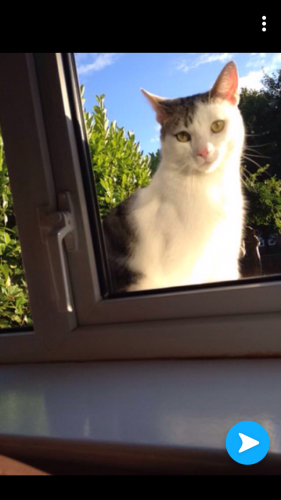 3 year old, white and tabby, male cat missing from Blackrock/Mahon area. Missing since August 12. He is microchipped.